The Presidential Flag case : Proudly display the American burial flag of an outstanding statesman or a military personal with a presidential flag display case. 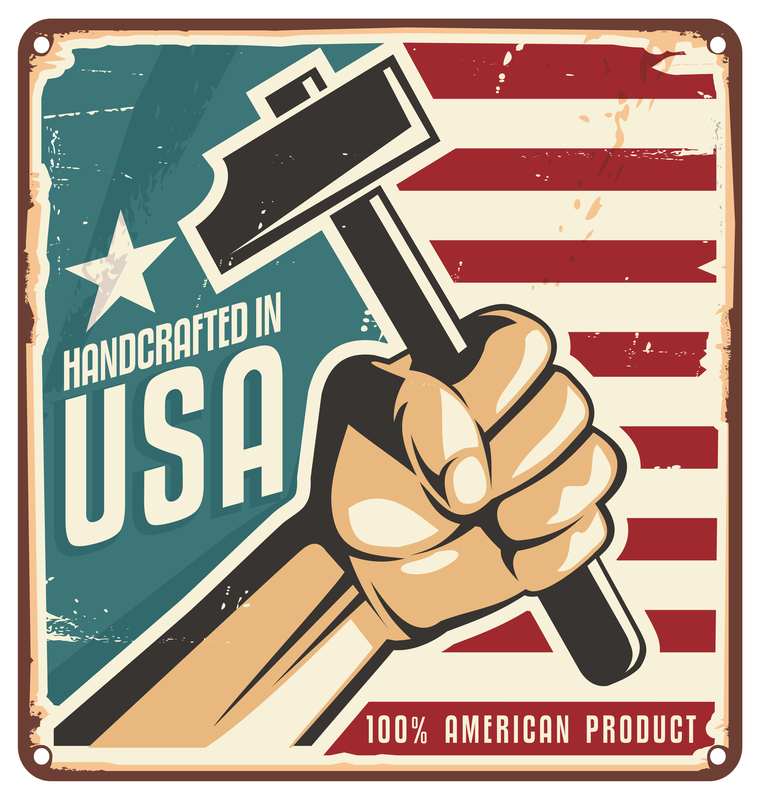 Each dust-protected presidential flag case - made in the USA from solid walnut or cherry wood. The Presidential Flag case : Proudly display the American burial flag of an outstanding statesman or a military personal with a presidential flag display case. Each dust-protected presidential flag case - made in the USA from solid walnut or cherry wood. SIZE: Inner Dimensions: 22 1/4" x 11 " x 3 1/8". 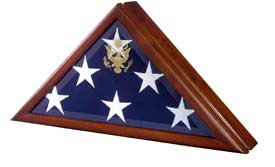 Outer Dimensions: 25 1/4" L x 12 3/4" H x 4 1/4" D. for 5" x 9 1/2" burial flag. PRODUCT DETAILS: American quality with sturdy construction. Available in Solid Walnut or Solid Cherry. Hinged front lid features beveled glass. Front Open. Wall mountable. Gold embossed Great Seal of US. Solid wood finished back. Dust seal & concealed magnetic closure. Protects & preserves cherished memorial flag.